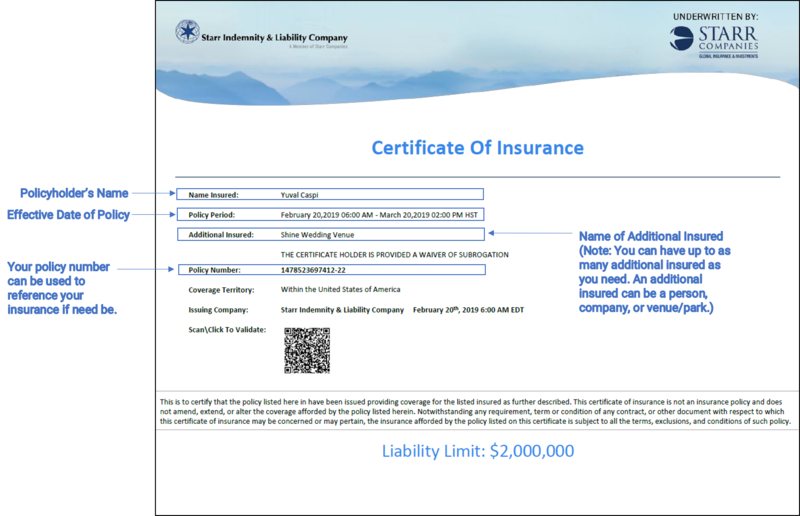 The Certificate of Insurance (COI) is an essential document that provides an overview of the insurance policy as well as a proof of insurance that can be given to authorities, clients and partners. 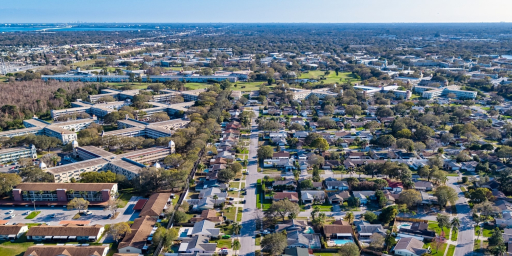 In this guide, we will explain every aspect of the Certificate of Insurance and answer some of the most frequently asked questions. What’s included on my COI? How do I set my additional insured? 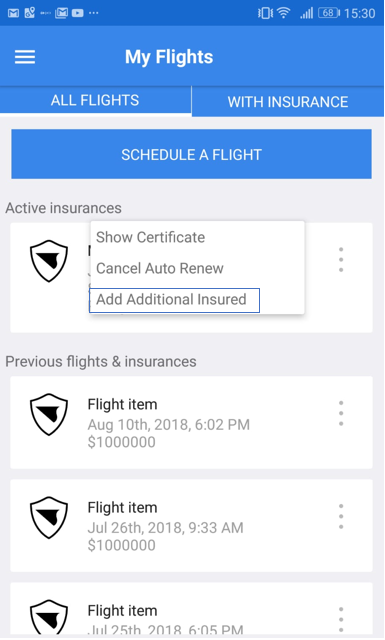 Adding an additional insured is possible both via the SkyWatch.AI Web portal, and through the SkyWatch.AI app. Adding an additional insured is completely free of charge, and you can add as many as you need. When will I receive my COI? 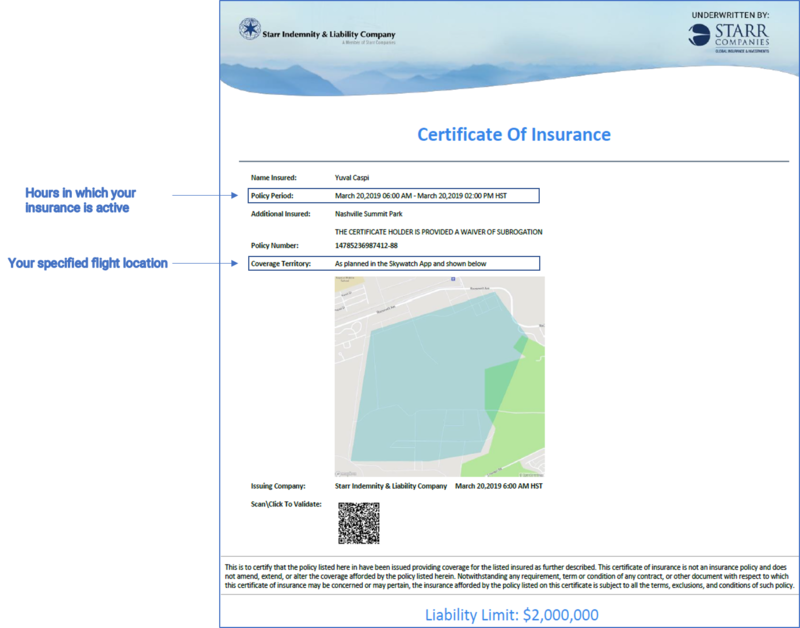 Once you have officially purchased insurance via SkyWatch.AI, you will immediately receive your COI as an attachment to the confirmation Email. To start us off, let's look at a sample of a COI for a SkyWatch.AI monthly plan. All the information you provide when purchasing your insurance is then directly found on your COI. When scanning or clicking on your QR code, you will be taken to another page. On that page you will see that your status reads active. This means that your insurance has officially started. Can I update my COI after I have already purchased my insurance? YES! You can always modify your COI as need be. 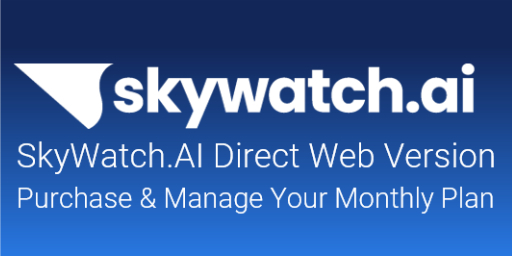 If you want or need to add another additional insured - don’t fret, it all possible even after your purchase, via the SkyWatch.AI app and web portal. 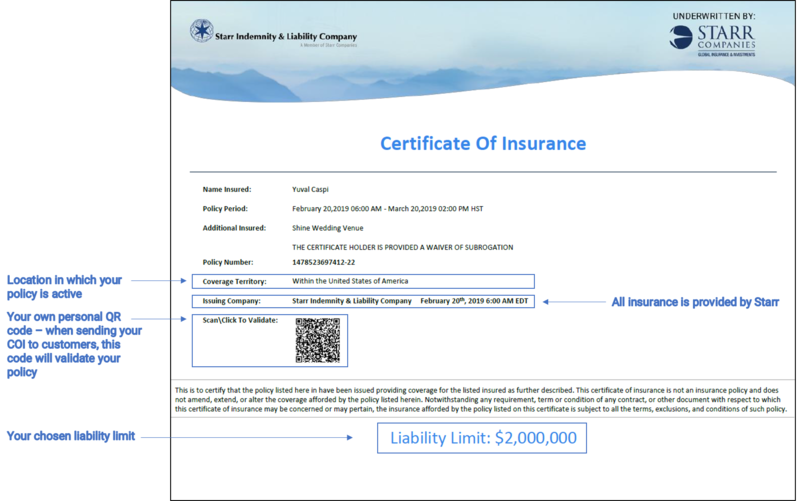 Your policy will remain the same and the new certificate will be instantly available through the app. 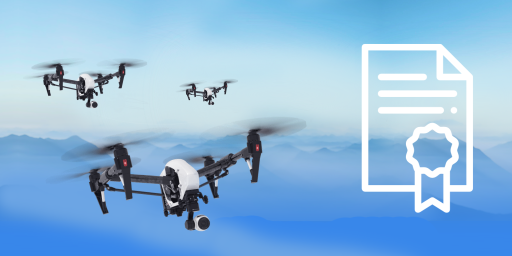 For other changes in the COI please contact support@skywatch.ai. 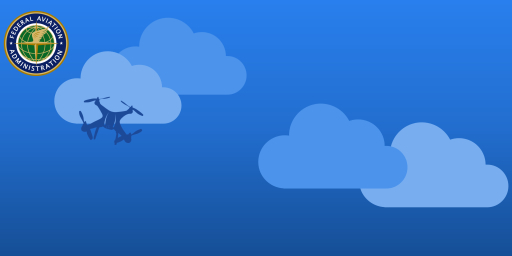 On the SkyWatch.AI App, enter the ‘My Flights’ tab of the main menu. 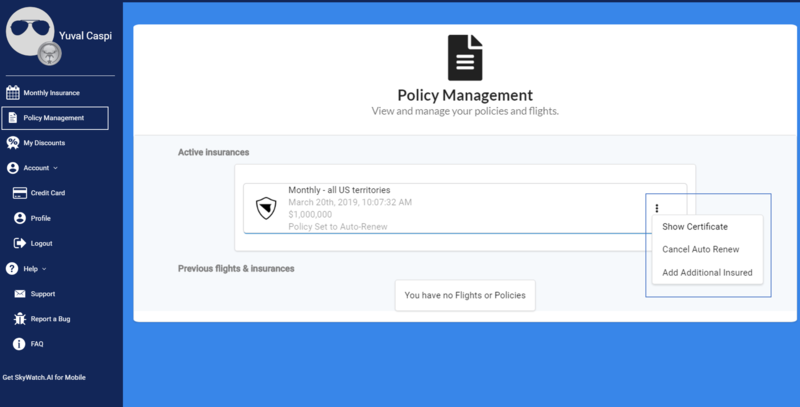 Locate your active policy under the ‘with insurance’ tab, you will see a 3-dots button on the right side. Once you click on them, you will see the option to add an additional insured. If you have a co-pilot, this is the place to add him/her to your policy. Once adding or modifying your additional insured, your COI will be updated automatically. Under your active insurances, you will see a 3-dots button on the right side. Press and you will see the option to add an additional insured.